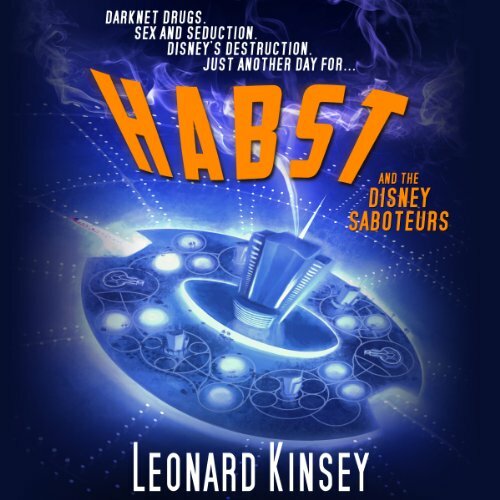 Showing results by author "Leonard Kinsey"
The Dark Side of Disney reveals all of the tips, tricks, scams, and stories that THEY don't want you to know about! Unabashedly unafraid of offending the family-oriented audiences catered to by other Disney travel guides, author Leonard Kinsey gives intrepid travelers access to the seamy, raunchy, and often hilarious underbelly of Walt Disney World. From cautionary tales of scoring illegal tickets, to thrilling accounts of exploring off-limits areas, to chronicles of drug-induced debauchery, this completely unauthorized guidebook will change the way you think about vacationing at "The Happiest Place on Earth". Man-child Blaine McKinnon is brilliant, wealthy, and completely alone. After an emotional breakdown, Blaine starts a new life at the only place he was ever truly happy: Walt Disney World. But he soon finds that just below the surface of his childhood paradise lies a kingdom corrupted by drugs, violence, and deceit. For the first time, Kinsey brings his fresh writing style to the world of fiction, with astounding results. 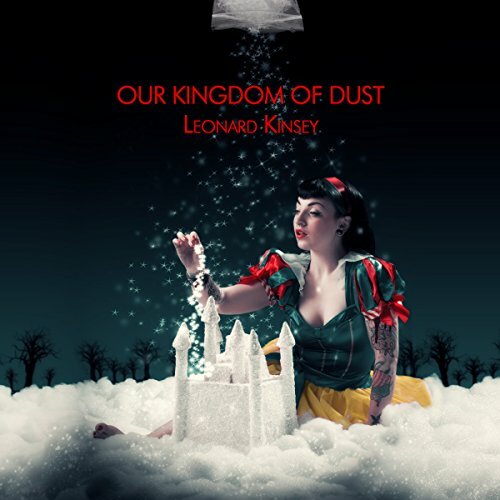 Our Kingdom of Dust deftly combines and insightful and riveting tale with the humor and irreverence. Meet Reginald "Habst" Habstermeister: burnout, urban explorer, and loveable loser. Leeching off his oversexed and underage girlfriend, and living the life of luxury in her wealthy mother's mansion, he doesn't have a care in the world. But when Habst unwittingly becomes the prime suspect in the sabotage of Walt Disney World's most hated attractions, he has no choice but to enter a seedy web of Darknet intrigue in order to clear his name.